The best and most exciting thing about forex trading is, of course, to withdraw your profit from the forex broker. Say you have been trading, made a considerable amount of profit and now you want to spend your profit. In order to be able to do it, first you have to get your money back from the broker. To withdraw money from your forex account is very straightforward in general but does require you to take few steps. 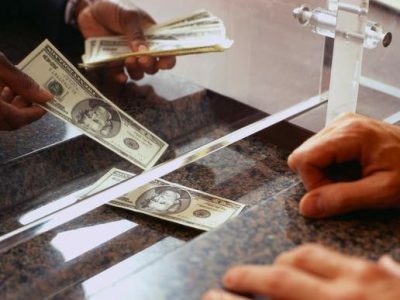 When it comes to withdraw your profit from forex brokers, the methods are not scarce including credit card, wire transfer, PayPal, Neteller, Skrill, Western Union, Bitcoin to name a few. I usually go with wire transfer when withdrawing my profit. Nevertheless it comes with some caveats. Wire transfer is recommended if only you are going to withdraw an amount over a thousand. Otherwise the bank transfer fees are going to eat up your hard earned profit. Bear in mind that when you choose to get your money back through wire transfer, you are going to get double charged (once by the bank in where your forex broker is located and again by your local bank). The fees could range from $50 to $100 in total. The certain amount completely depends on the bank the broker is working with and your local bank. 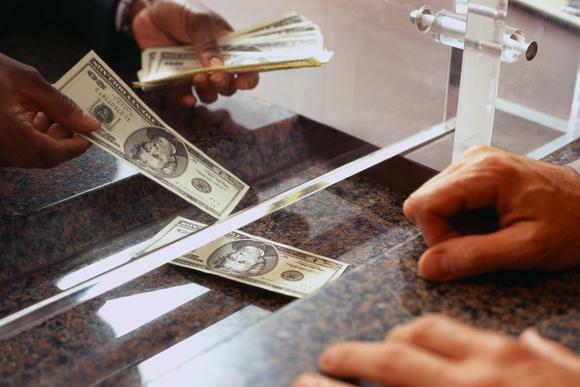 International wire transfer fees charged by some US banks are explained in this article. My second favorite option to withdraw funds from forex account is credit card. Again there are some caveats. Some forex brokers don’t allow you to withdraw more than what you deposited with the same credit card. When you deposit $1000 to your forex account using credit card, you can only withdraw an amount up to $1000 by the same card. So you will have to choose another withdrawal method to transfer your profit. Though I haven’t used so far, other popular methods are digital wallets like Neteller, Skrill, PayPal. Forex brokers don’t charge extra fees to withdraw money by digital wallets however those services apply their own fees when you want to transfer money from the wallet to your bank account. After you decided the best transfer option for you, you have to submit your withdrawal request. Forex brokers used to demand clients to print out a withdrawal form then fill, sign and forward it to the broker by mail or e-mail. However nowadays you don’t have to go through this cumbersome process. Majority of the forex brokers provide clients with a username and password for the client portal where they can submit their money withdrawal request in just seconds. Just log in to the client portal, navigate to the money withdrawal section, fill the online form and click the submit button. Congratulations! An important caveat is that some forex brokers do not require clients to verify their account till to the point they wish to withdraw funds from their account. If this is the case for the broker that you are trading with, you will need to verify your forex trading account by loading proof documents for ID and address. However, you will have always the chance to verify your account upon registration in case you do not want to worry about the last minute rush. It ranges between one to three business days depending on the forex broker and withdrawal option you used. 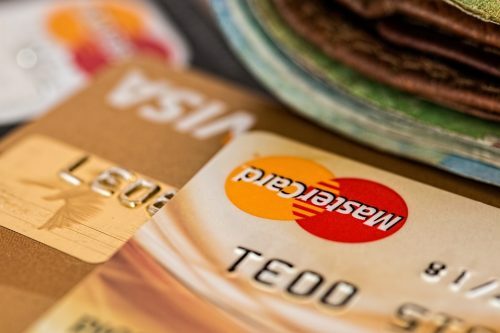 Wire transfer and credit card transfers could take up to three business days. Though I remember several times that I received the funds same day when I used wire transfer as the transfer option. The commission and fees are not fixed for wire transfer. Since there are three banks involved at a wire transfer transaction, it is hard to know the exact amount that is going to be charged as commission. However, based on my experience, I can say that it should range between $30 and $100. Digital wallets such as Skrill and Neteller has a different commission and time schedule. First time you incur any commission is the moment you withdraw funds from your trading account. The rate changes between %3 and %2 of the amount you like to withdraw. It takes fews days between the time that money leaves your trading account and arrives at your digital wallet. Second time you will get charged is the moment you transfer the money from your Skrill account to your bank account. That is another %3 – %2 commission. Wire transfer is my preferred withdrawal and deposit method. I use digital wallets only if wire transfer is not among the methods offered by the forex broker. Credit card is fast and more reasonable than any other withdrawal and deposit method. Nevertheless, I shall kindly point out that in the case you choosed credit card as a withdrawal method, you can only withdraw the amount you deposited by the same credit card. Therefore, you will have to use another method in order to be able to withdraw your profit.